So that I’ll definitely find it. Hi, everyone! Sorry for the lack of posts. I’ve had some interesting medical issues lately. 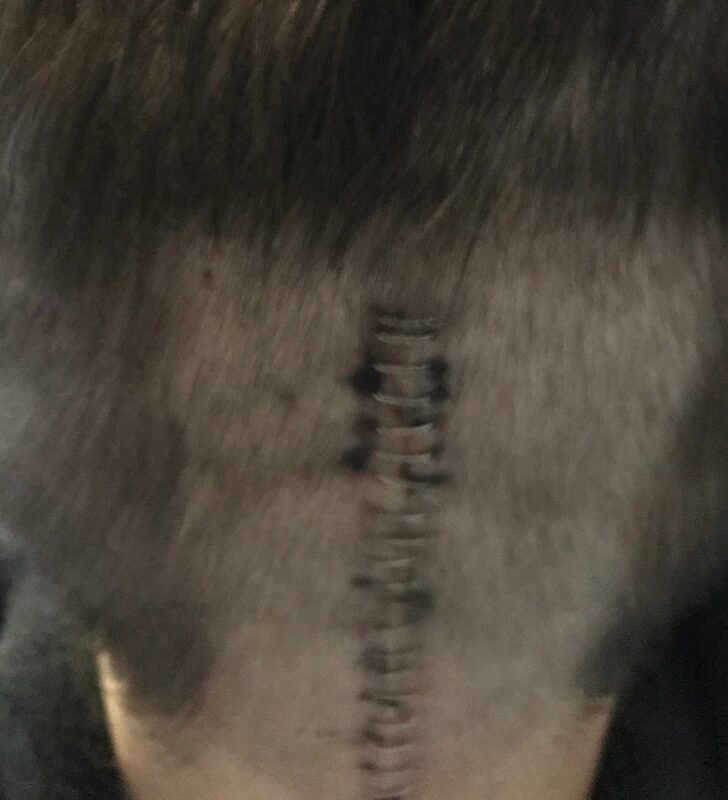 Let’s just say that the doctors have been playing with my head (and a stapler). In any case, I’m not quite back to normal yet, so getting back to writing in a semi-normal schedule is going to be a slow process – a little bit at a time. I’m starting with some posts on Words & Deeds (see “Emma in Transferland” for more), and I plan to write for twytte as inspiration strikes for a while. Honestly, I really want to get back to the novels because it’s been ridiculously long since they’ve been updated. But that’s going to take some time. Thanks for your patience and for reading! Let’s hope that this is the last interruption for a while!